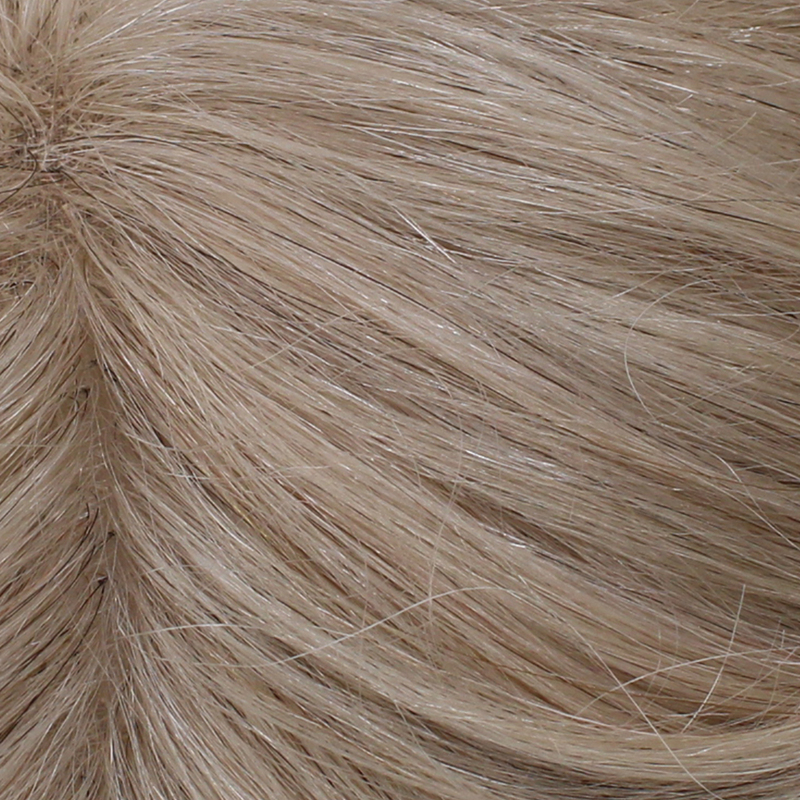 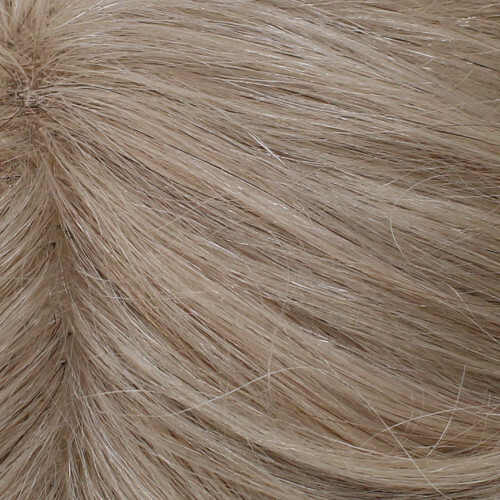 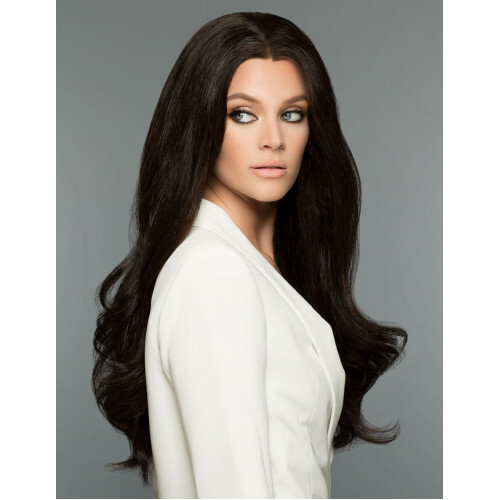 Christina by Wig Pro is wig design at its finest. 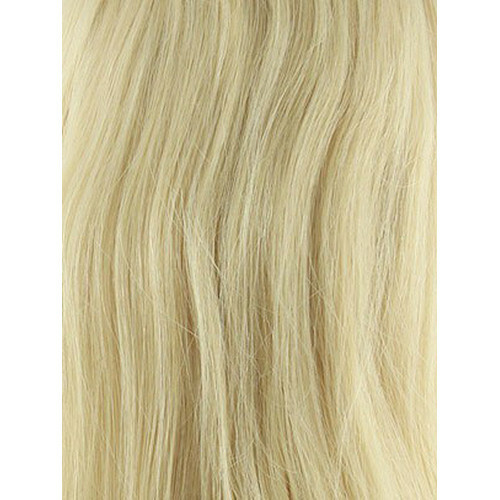 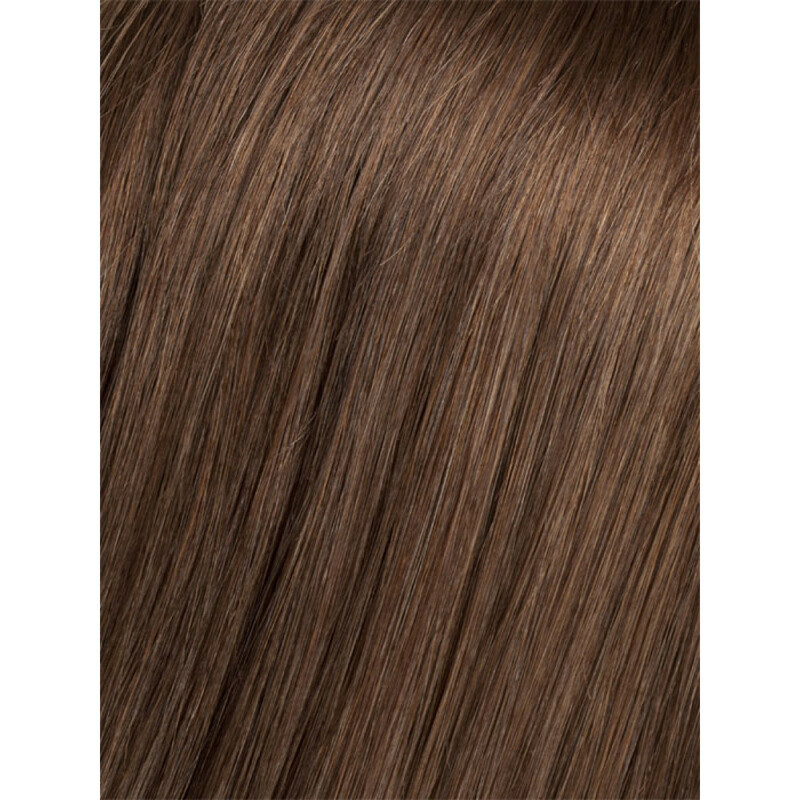 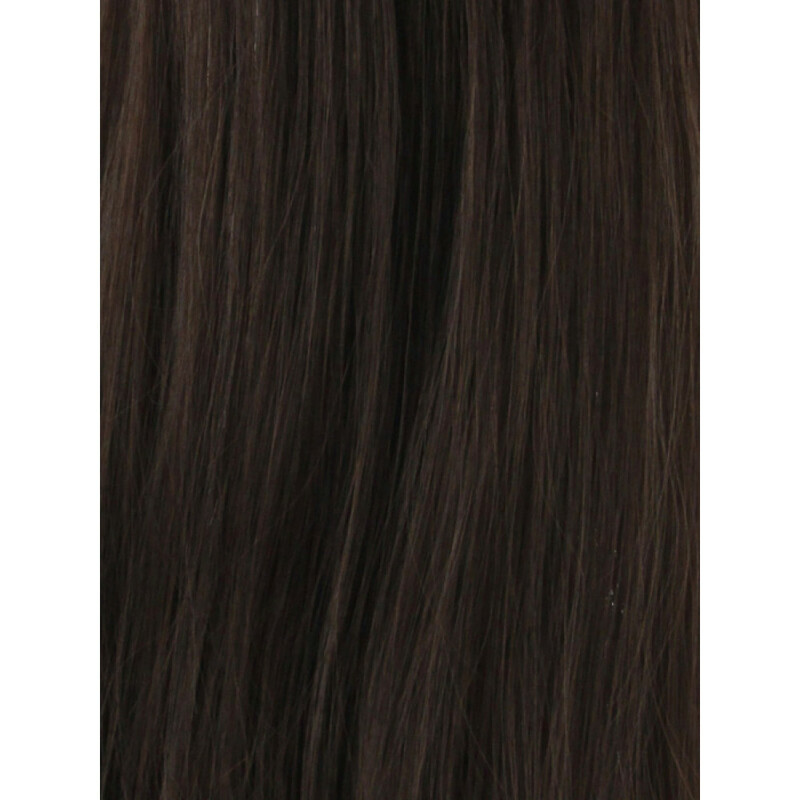 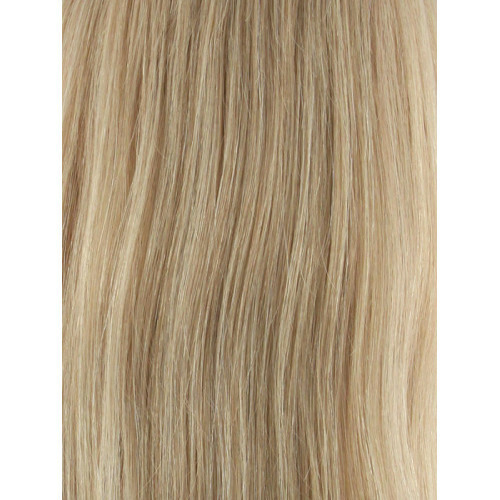 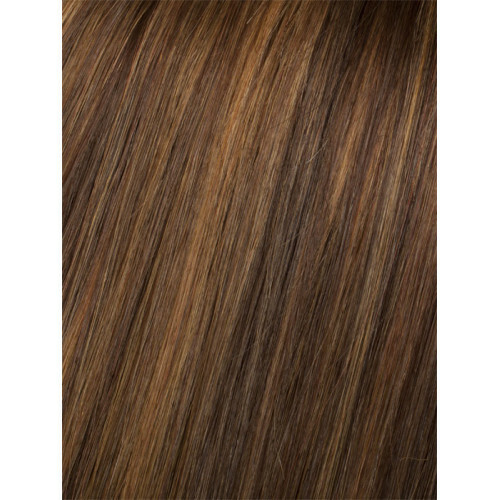 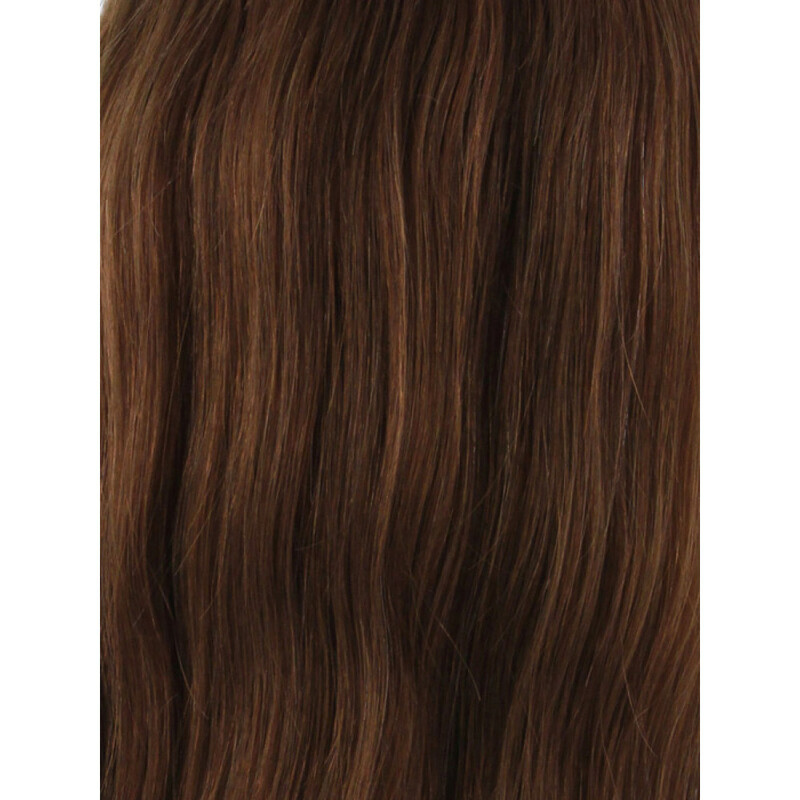 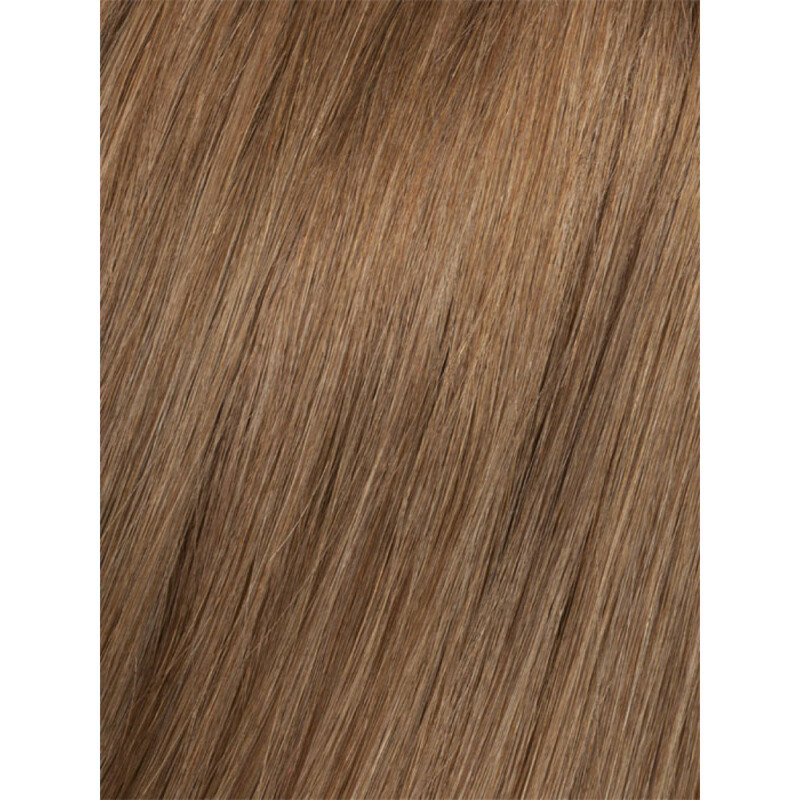 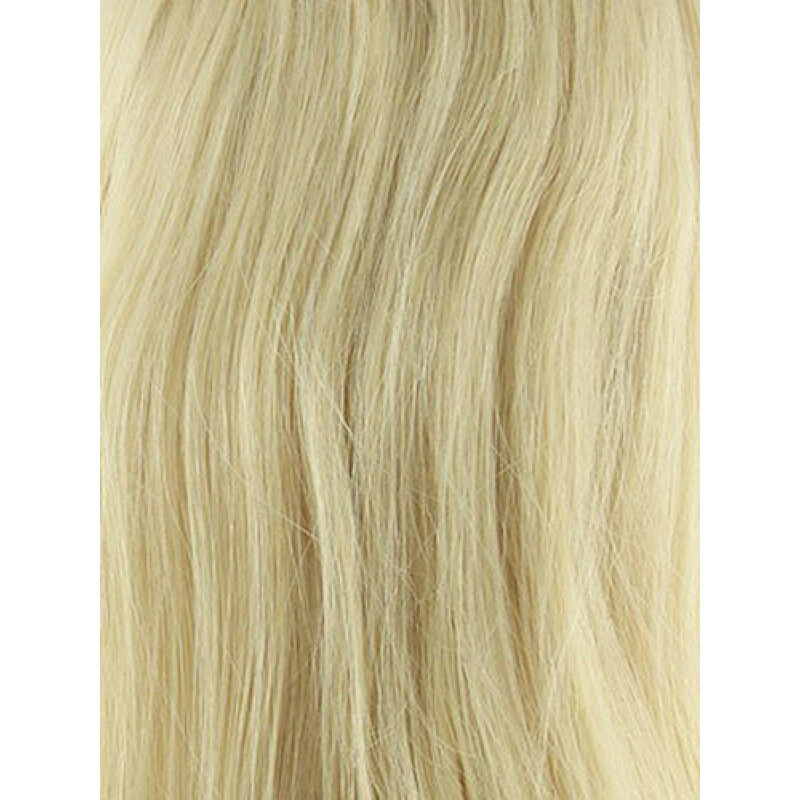 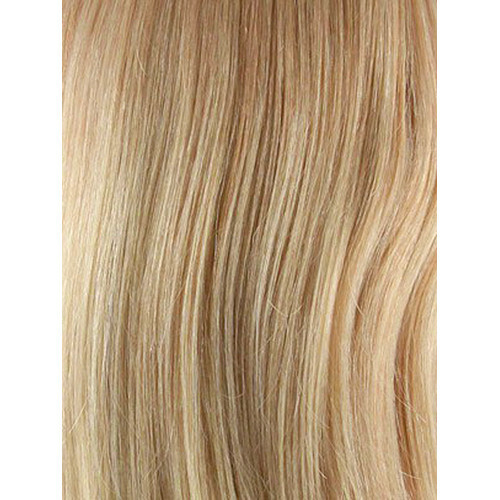 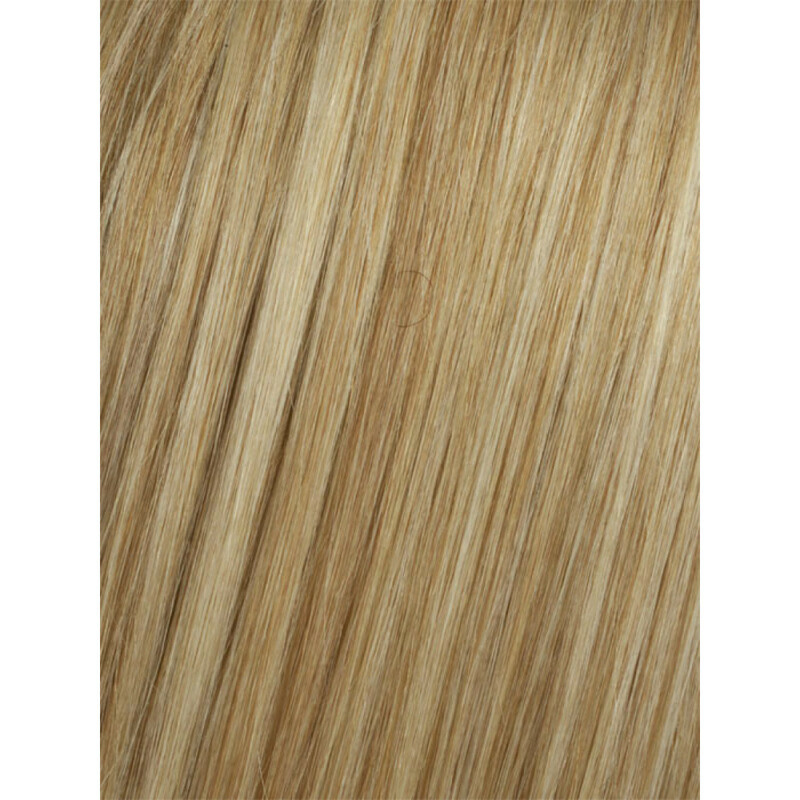 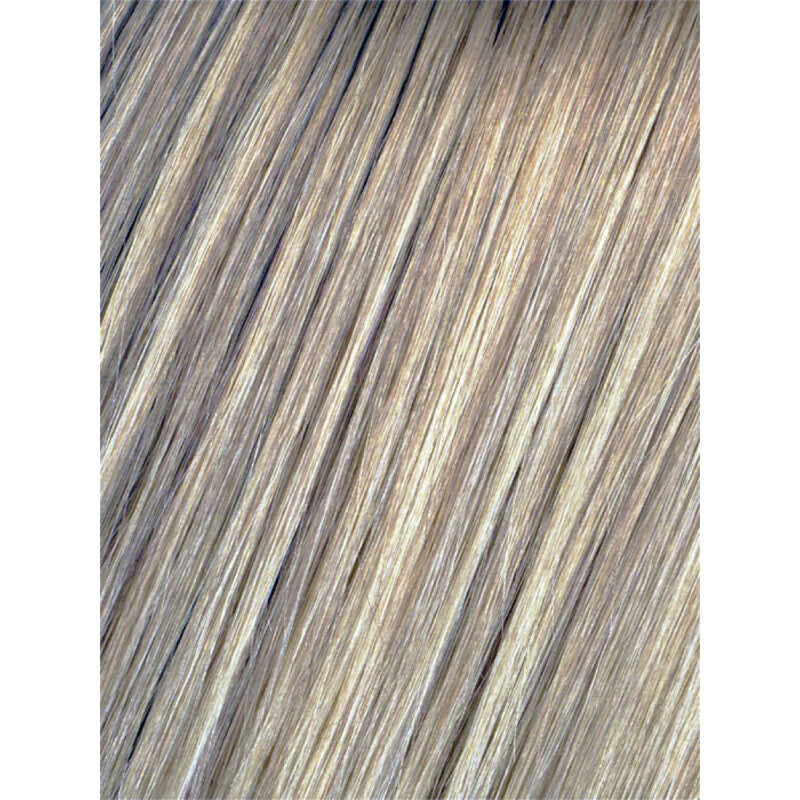 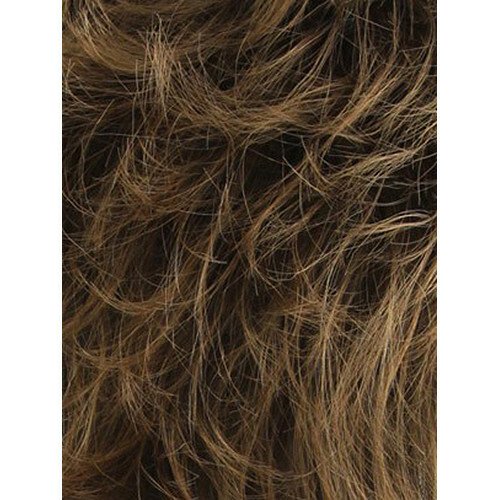 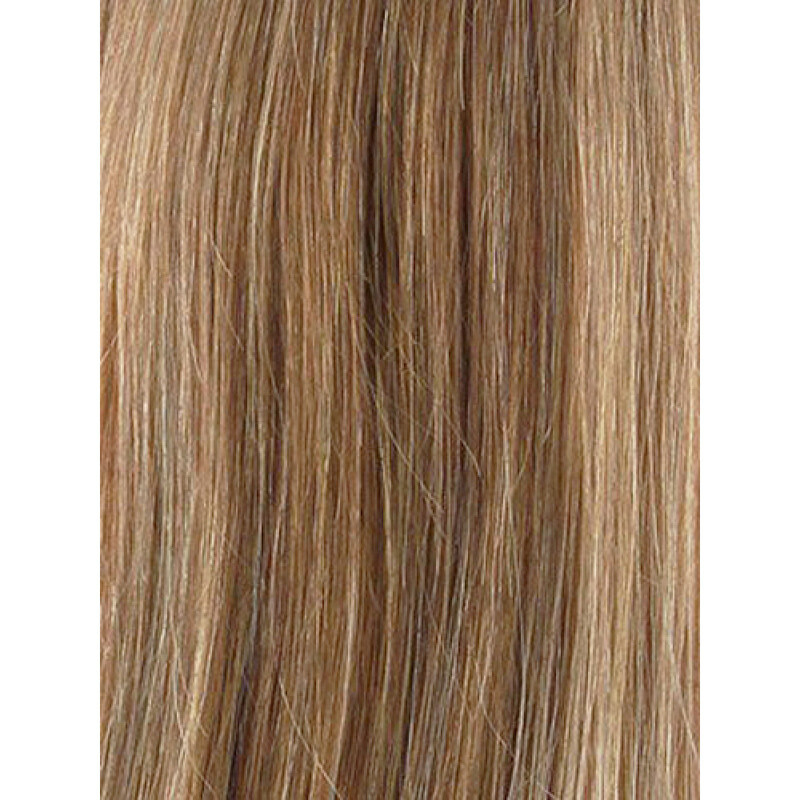 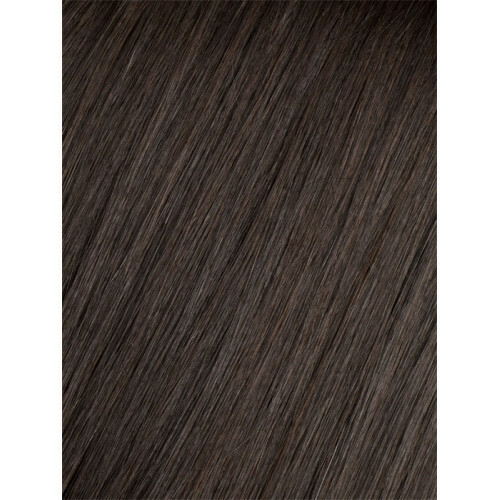 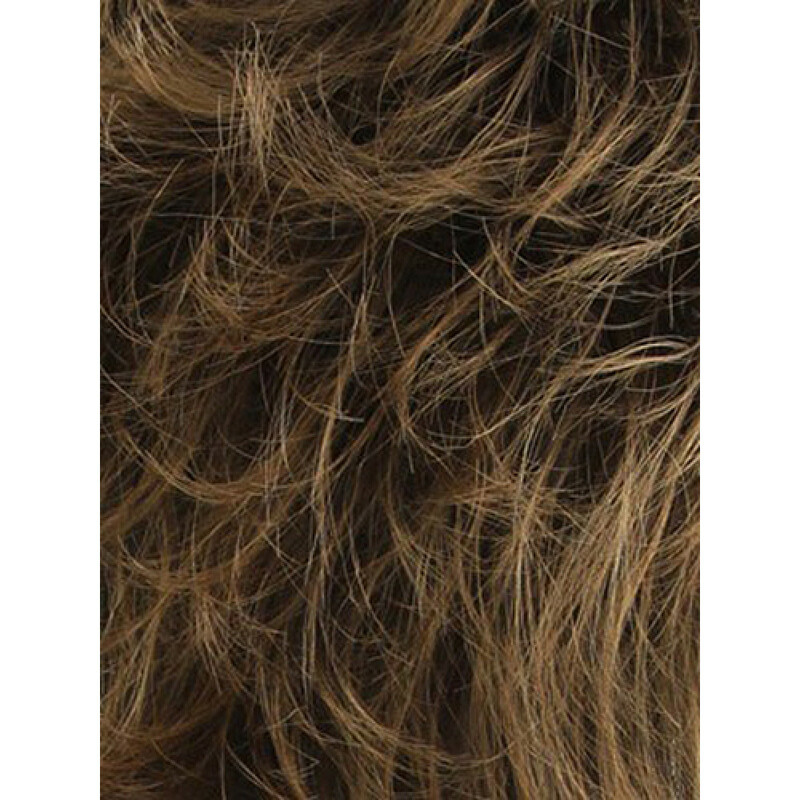 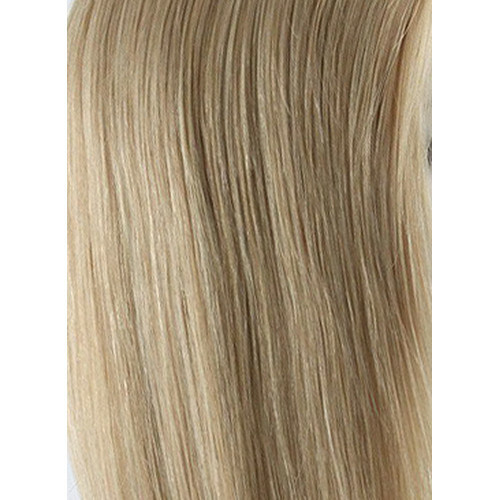 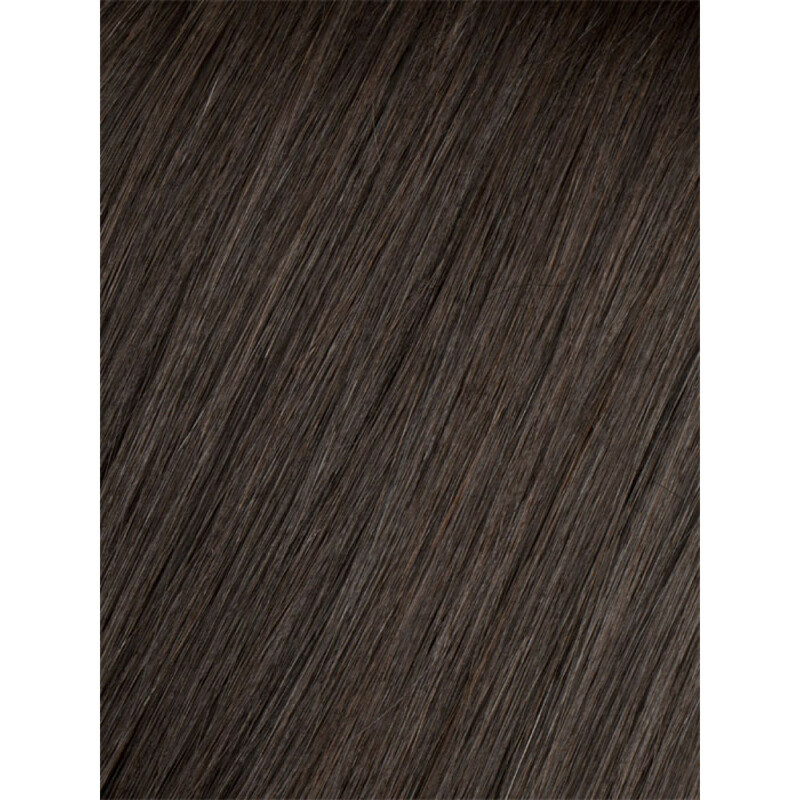 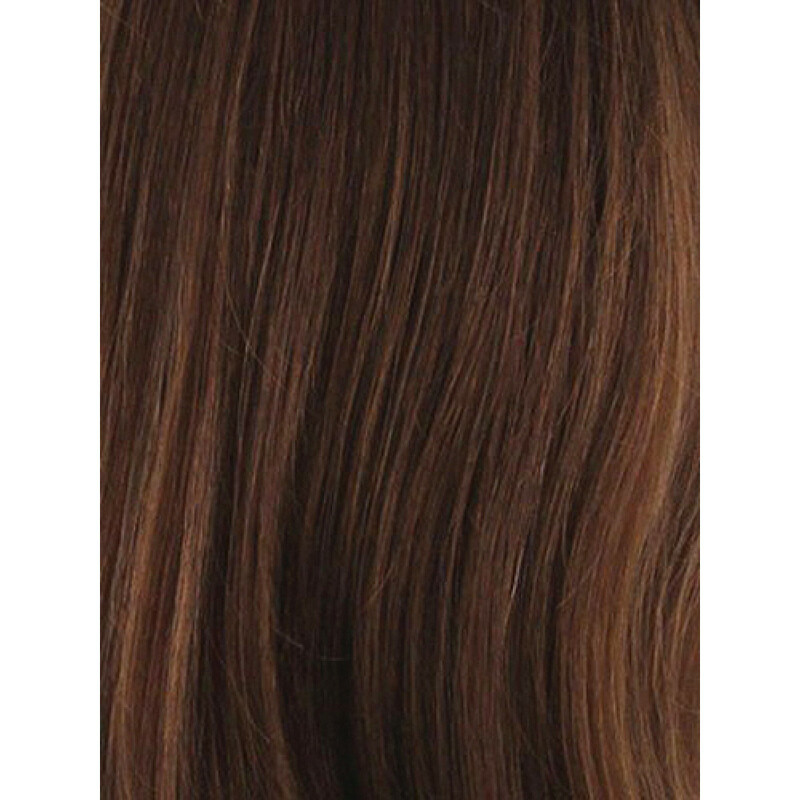 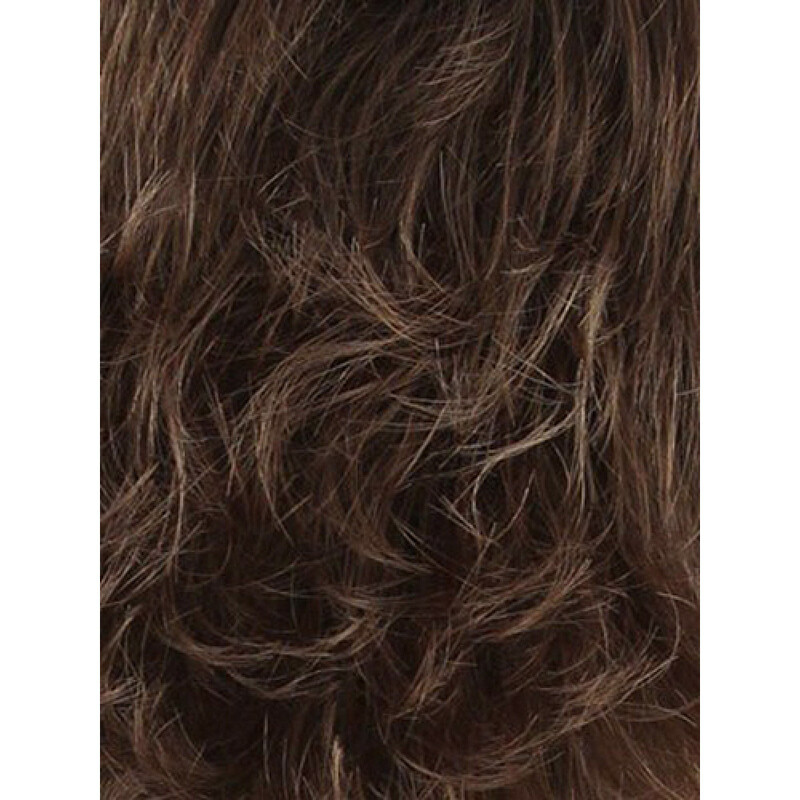 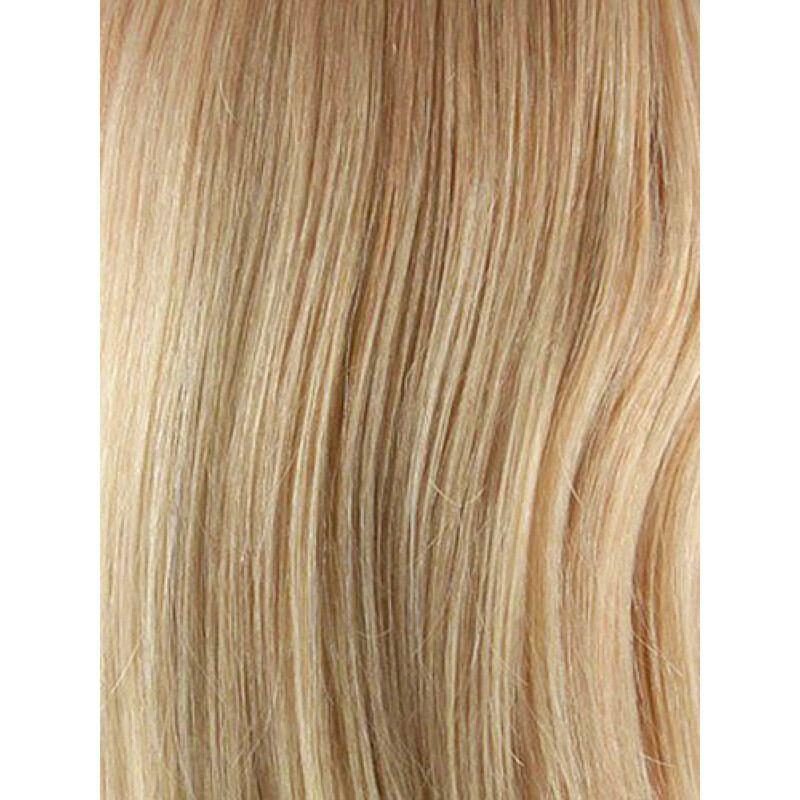 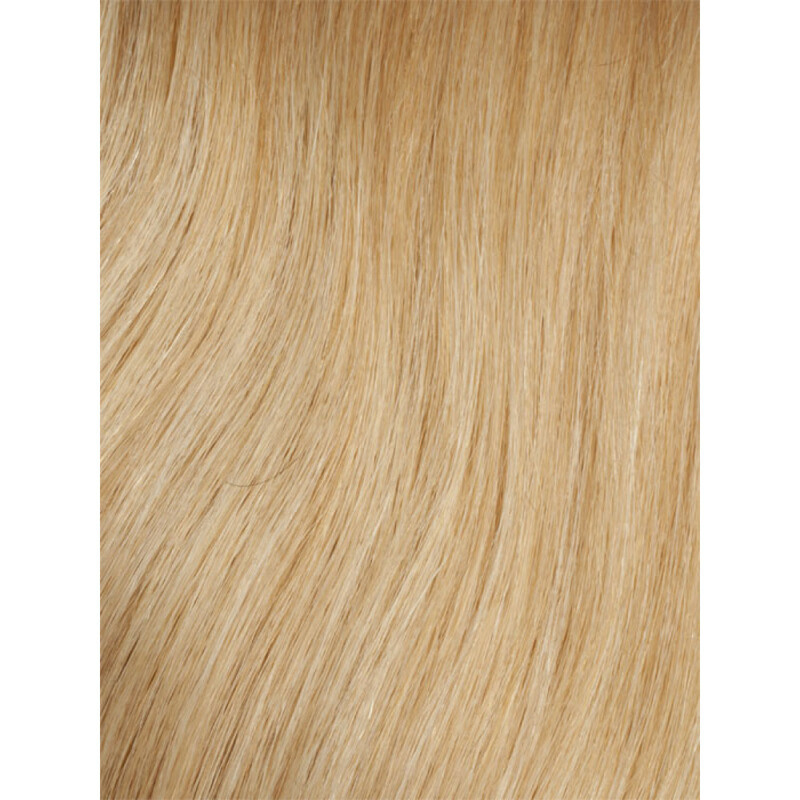 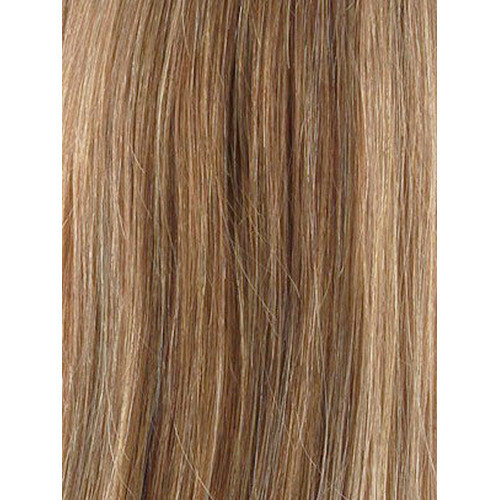 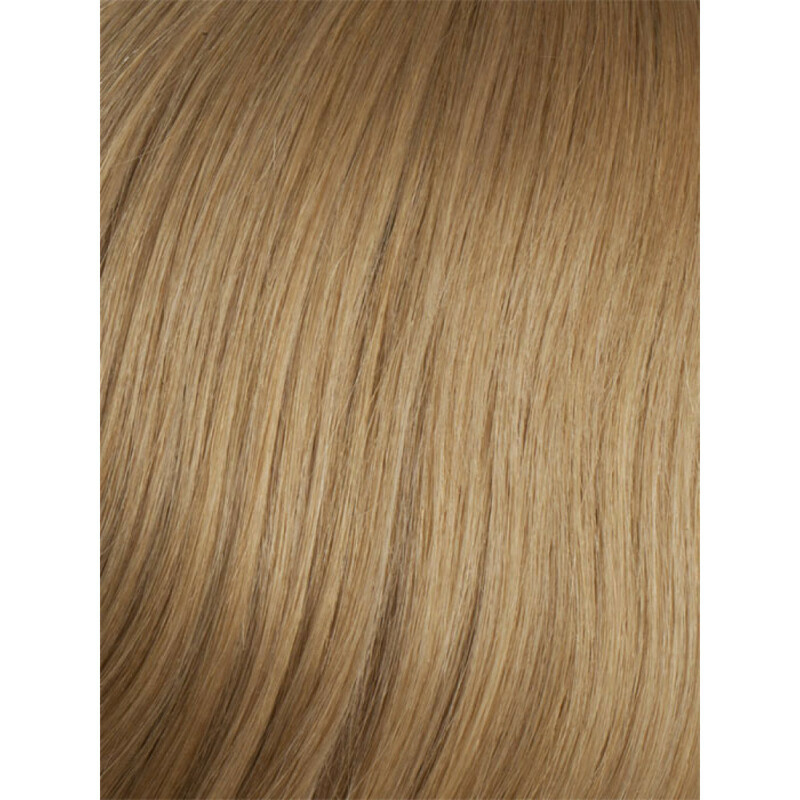 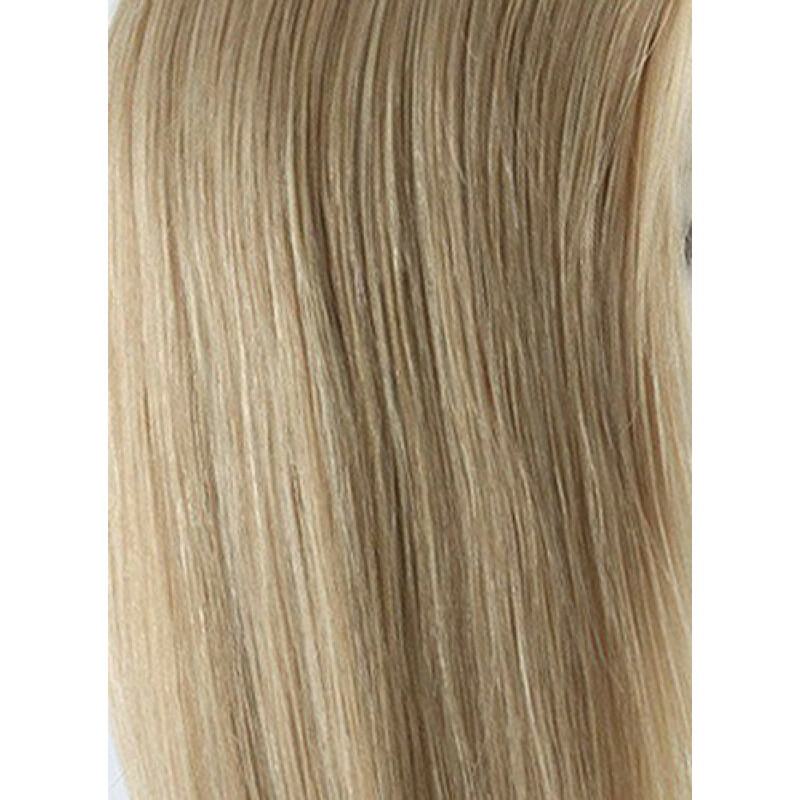 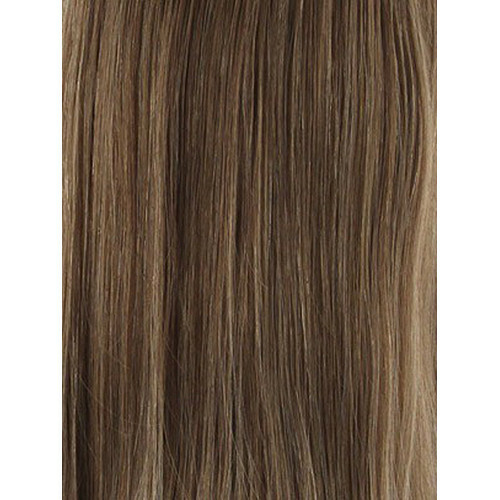 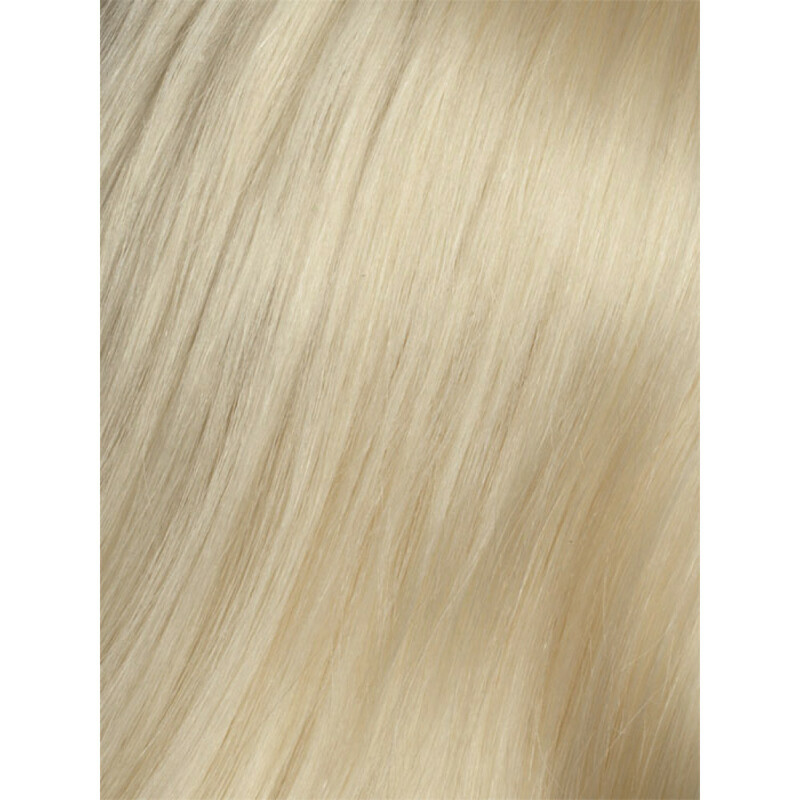 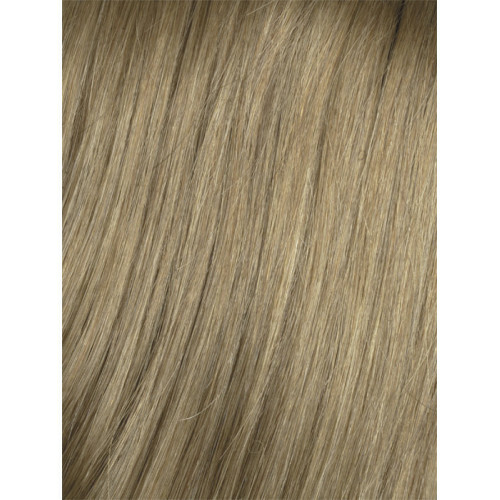 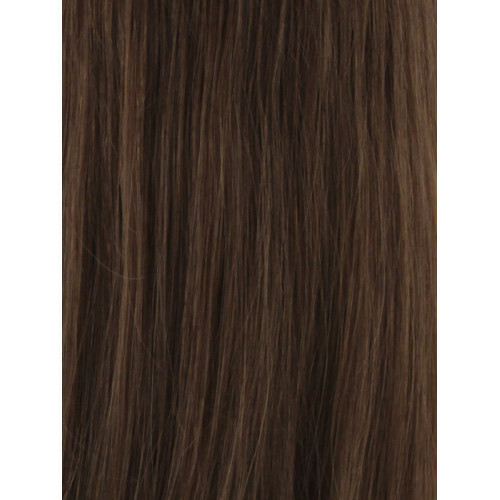 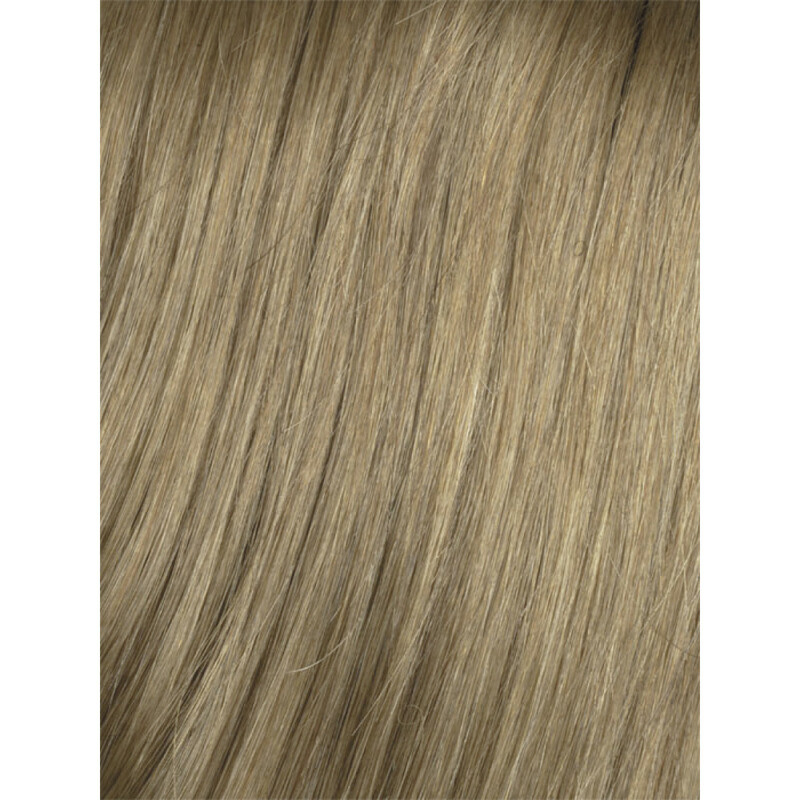 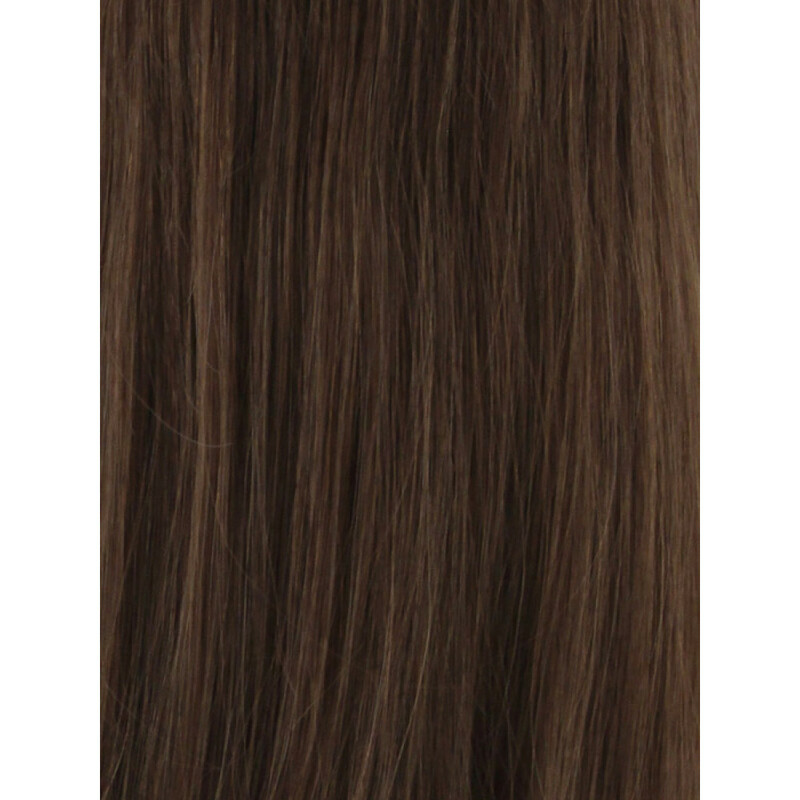 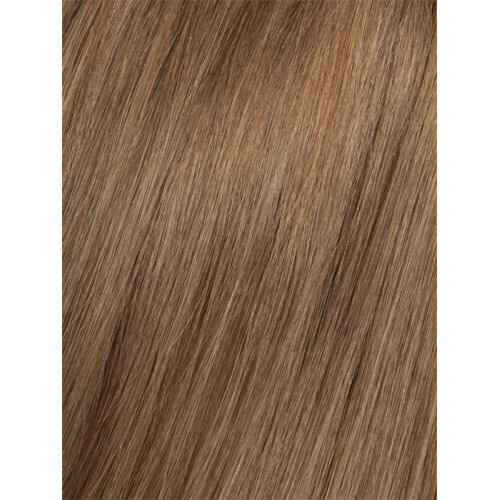 This supremely natural and best-selling style offers 100% Remy human hair, a 100% hand-tied monofilament cap, lace front, and plenty of length. 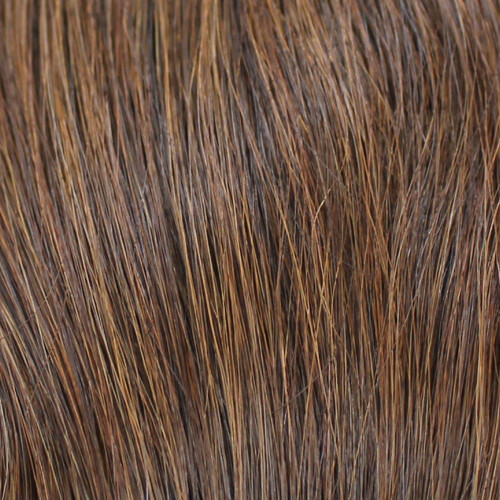 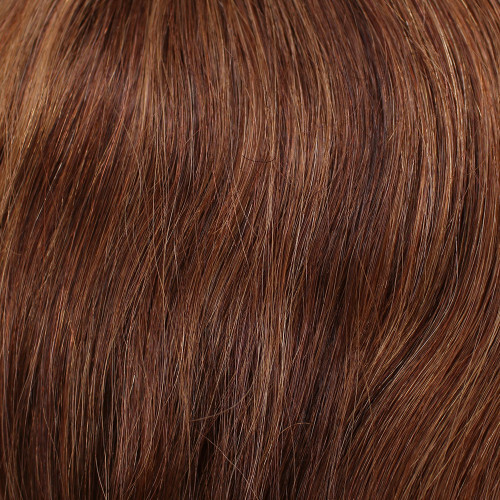 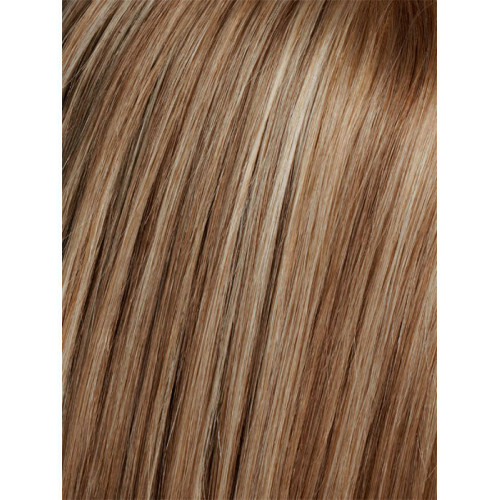 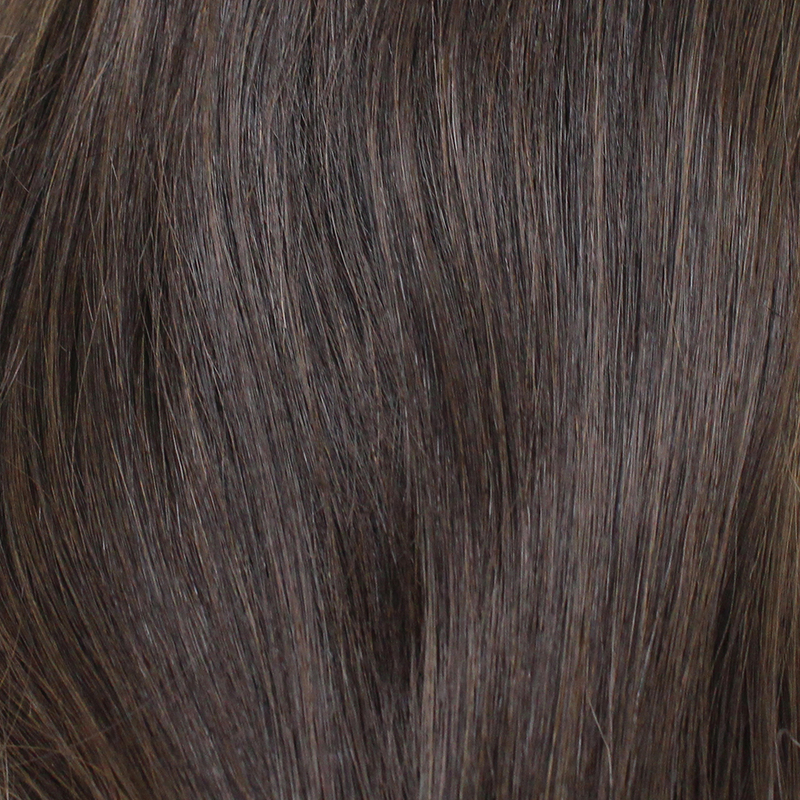 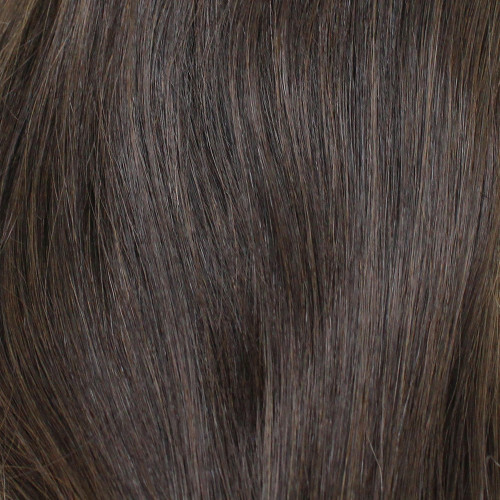 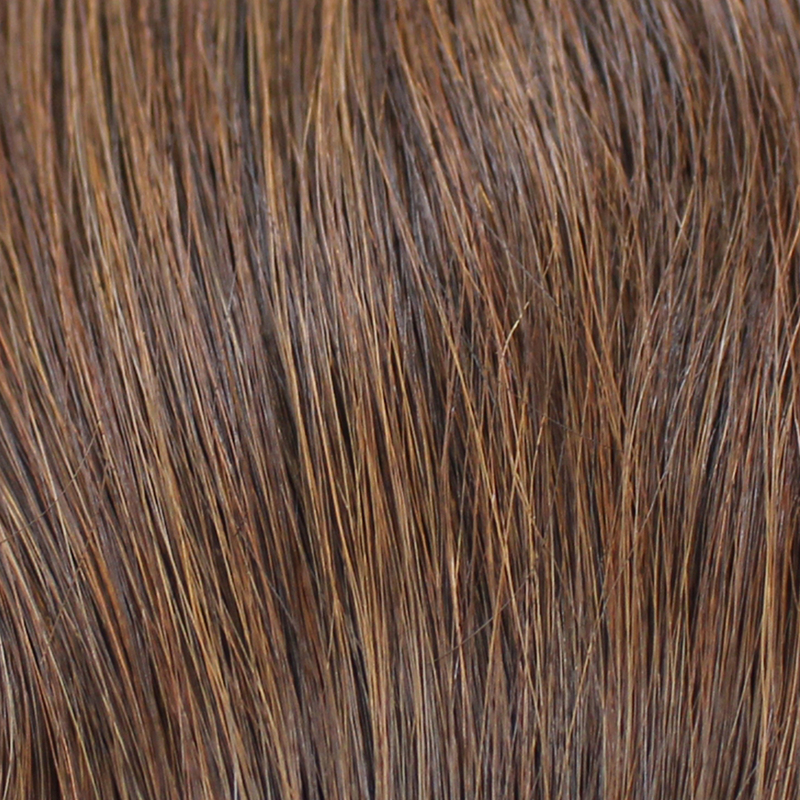 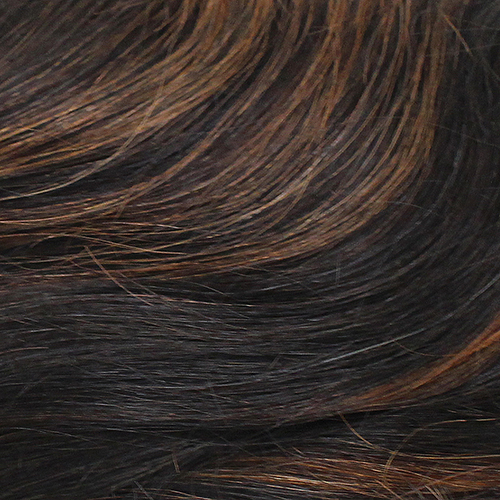 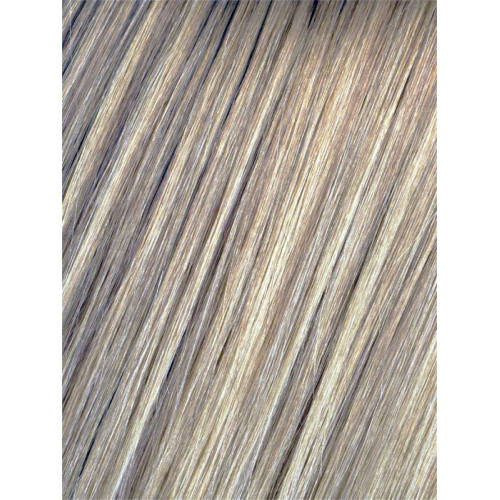 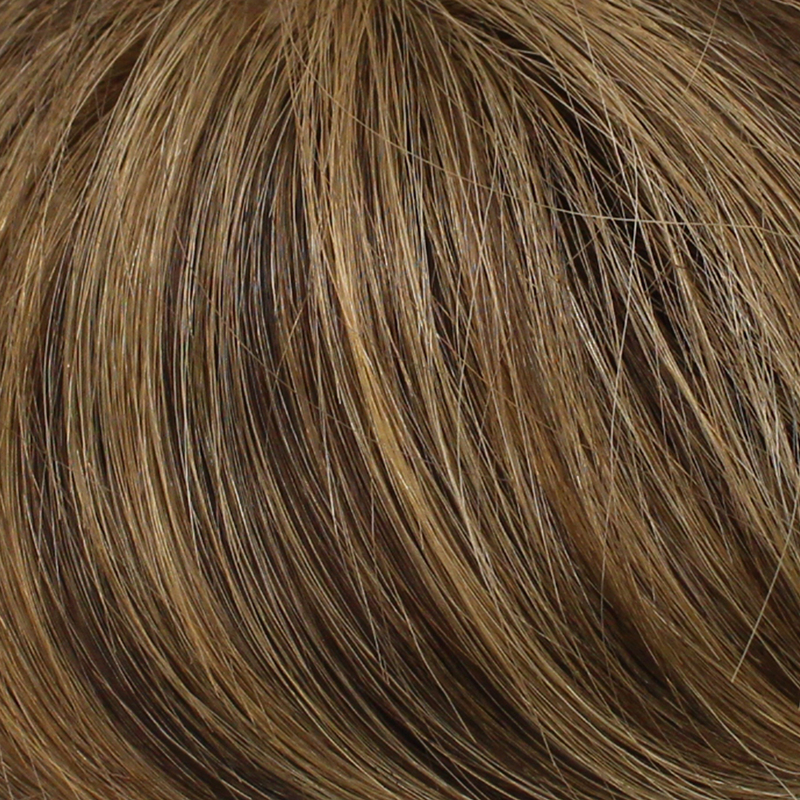 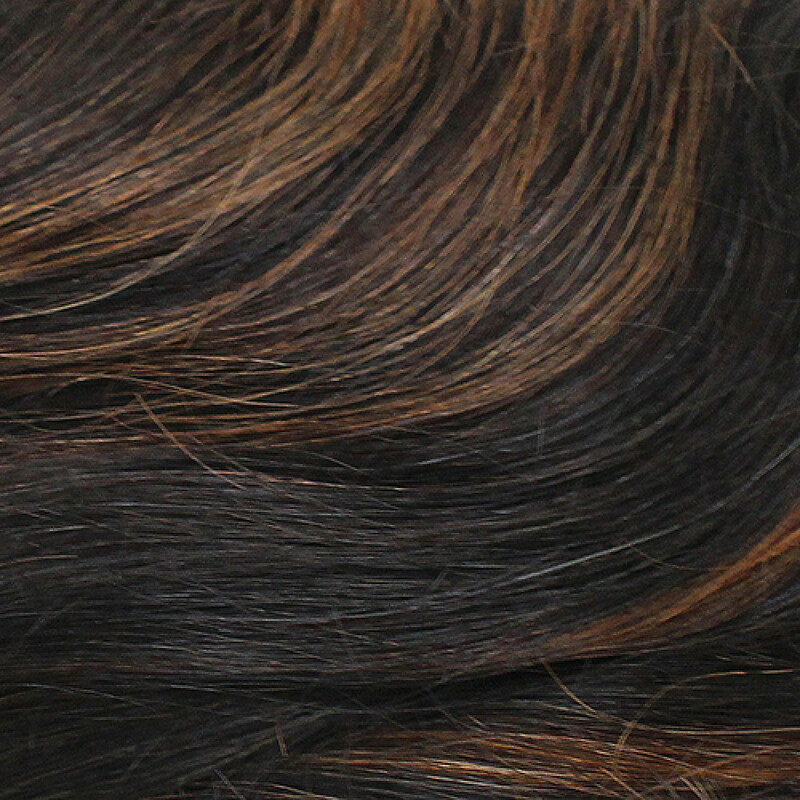 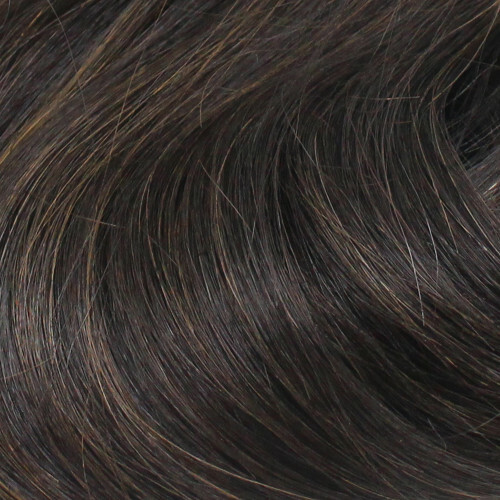 The optimum cuticle hair, also known as Remy human hair, provides you an unmatched look and feel. 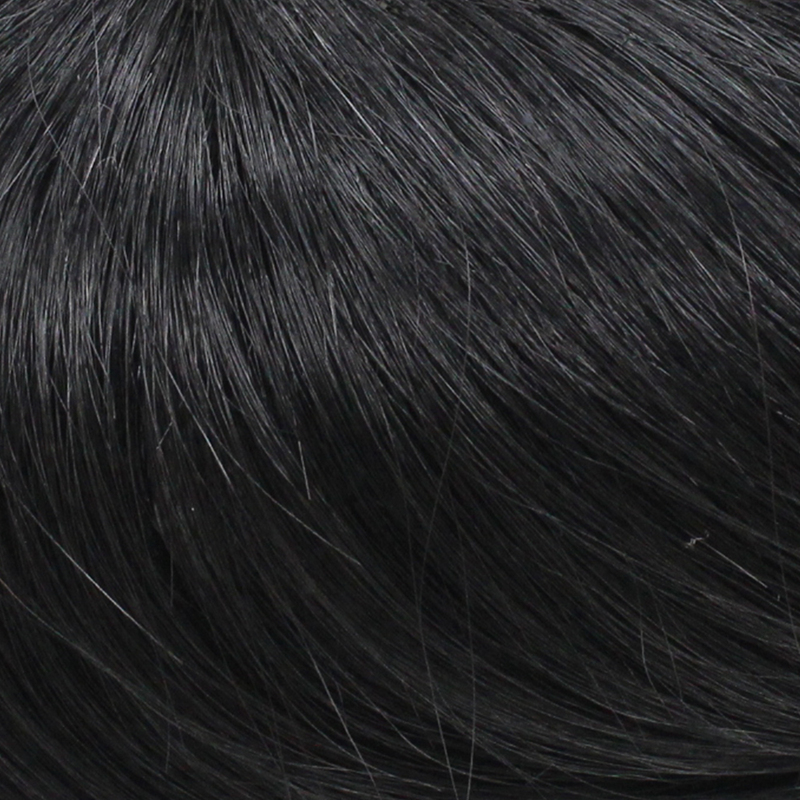 A 100% hand-tied cap provides superior comfort and movement. 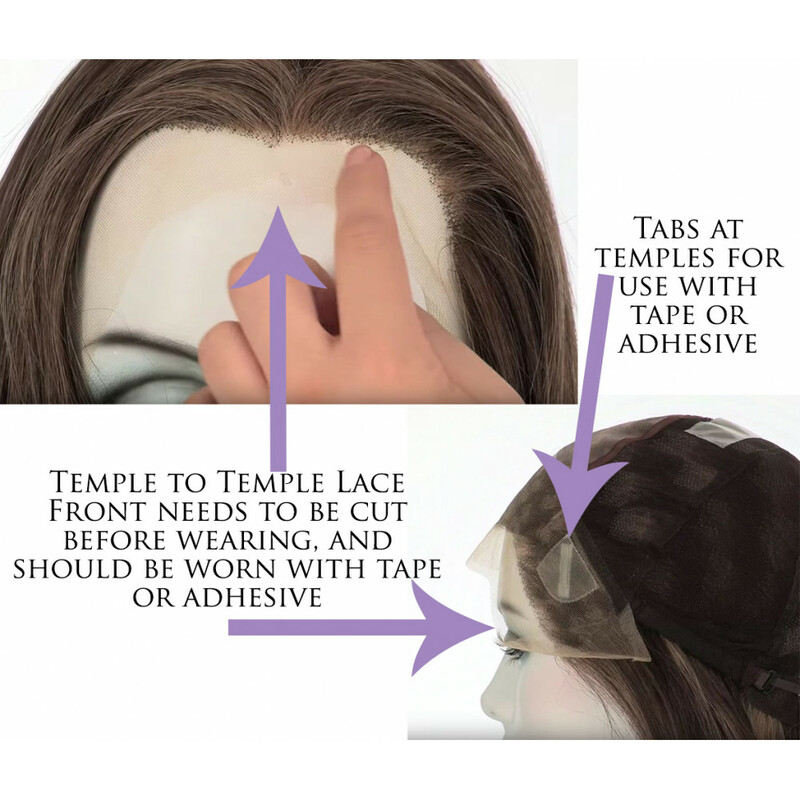 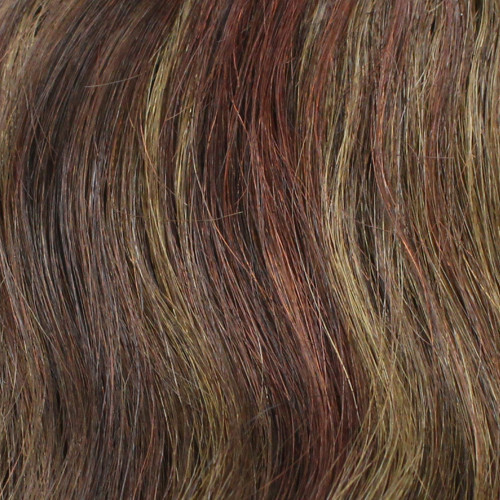 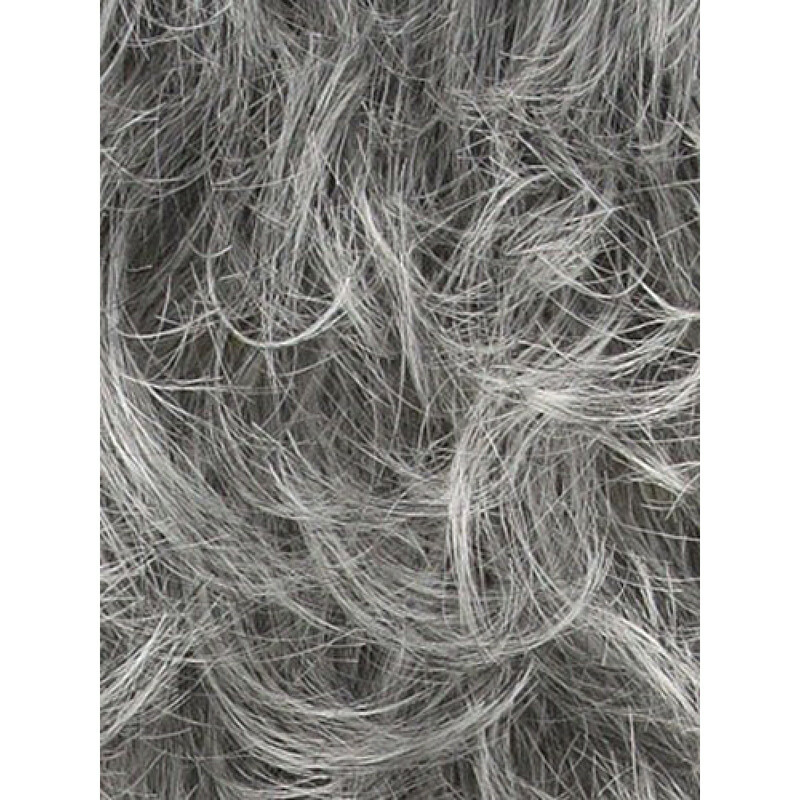 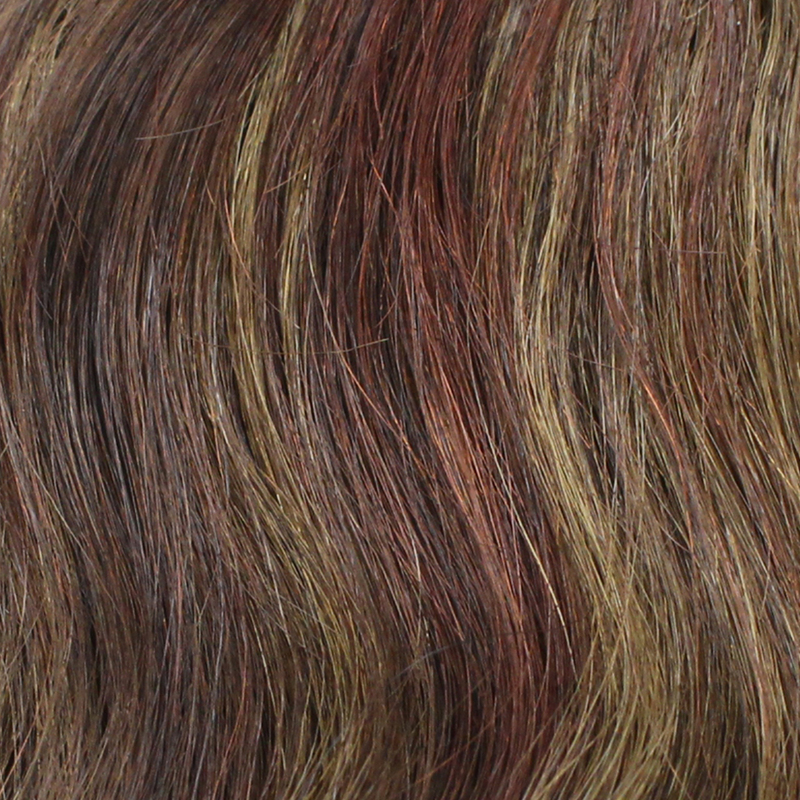 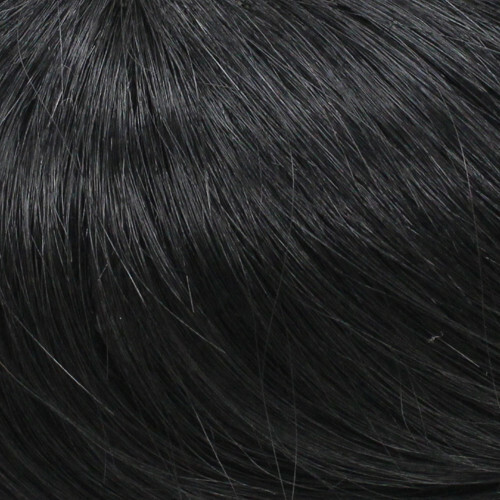 The ear to ear lace front creates the appearance of a natural-looking hairline and allows flawless off the face styling. 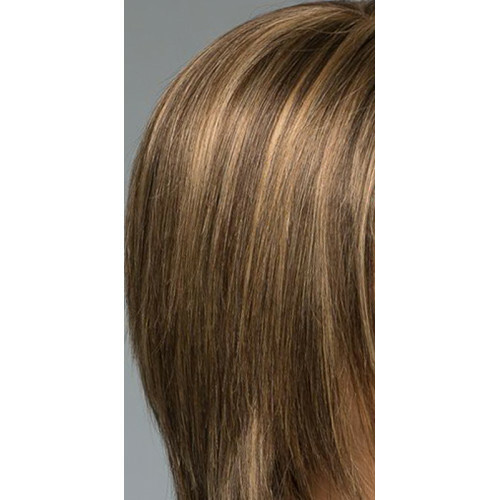 And the monofilament top creates the appearance of natural hair growth where the hair is parted and allows you change the direction of the part. Christina is a top-of-the-line customer favorite. 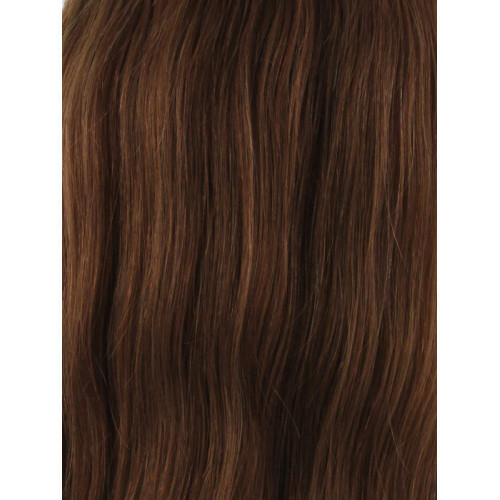 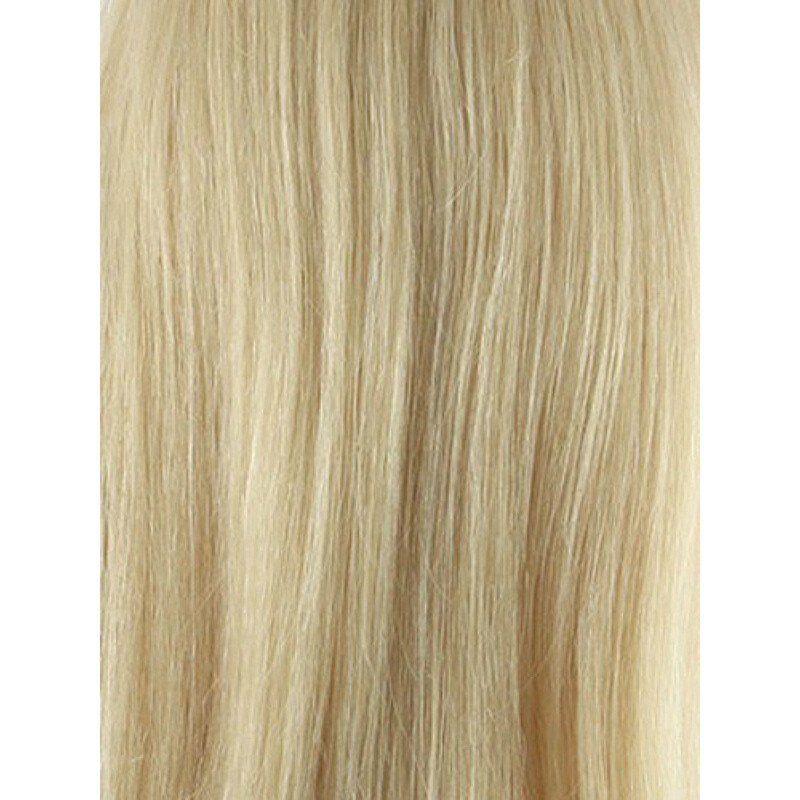 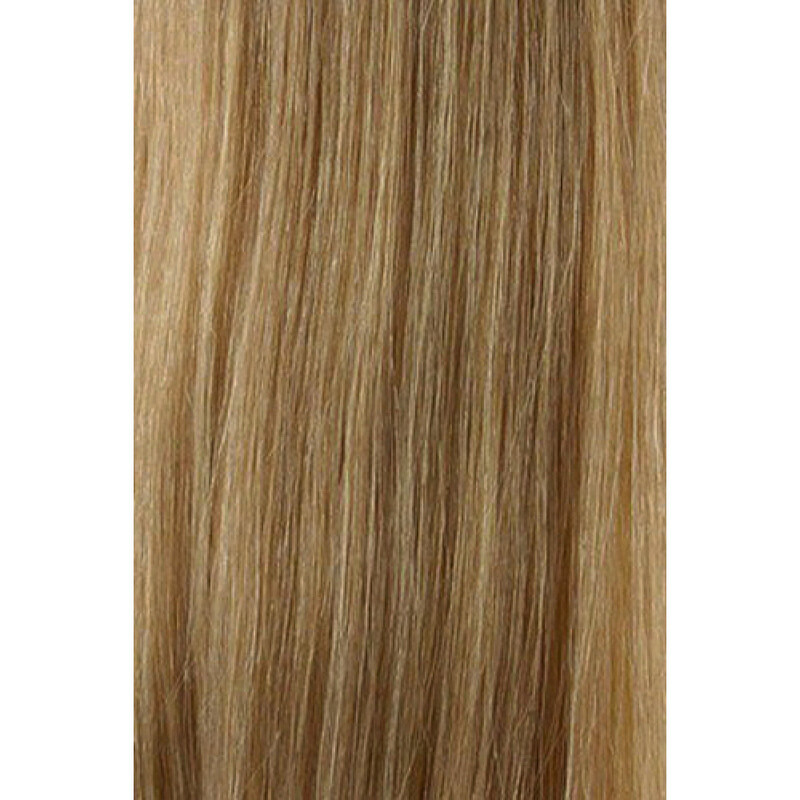 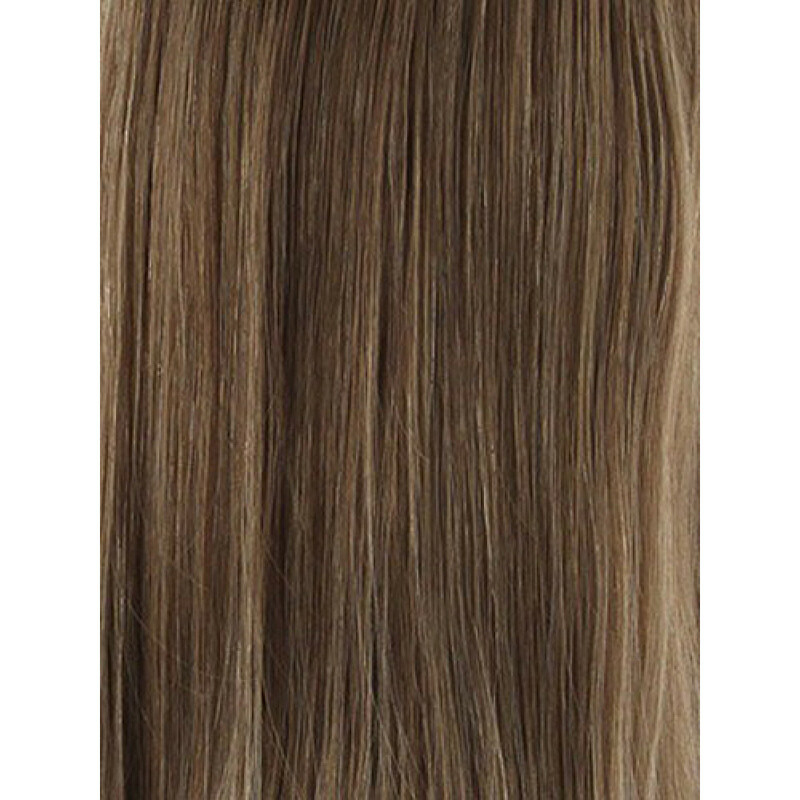 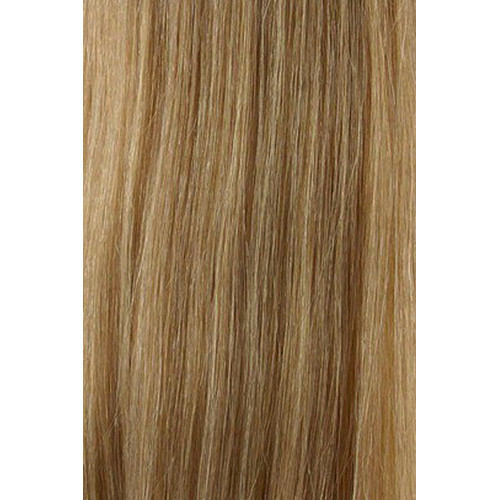 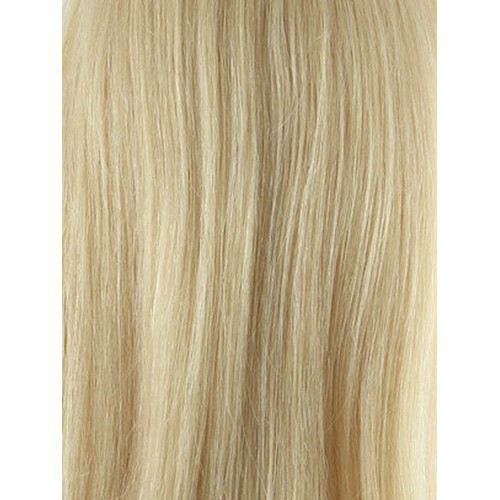 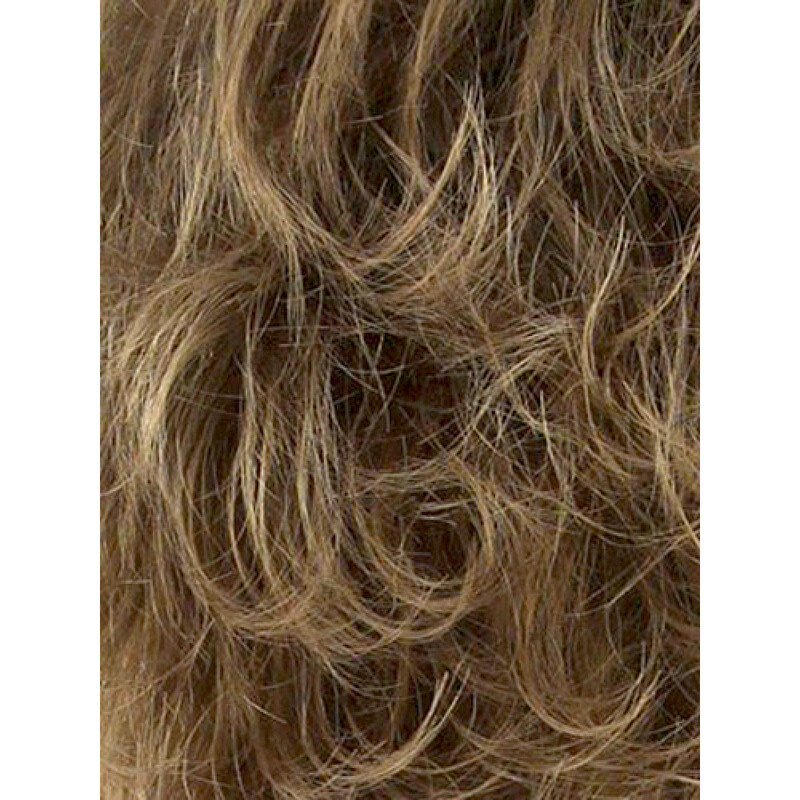 Adjustable customization to loosen or tighten cap within 1/2"
Hair Lengths: Overall 24" | Nape: 18" | Side: 20"
Please note: This style may have been altered for the photo. 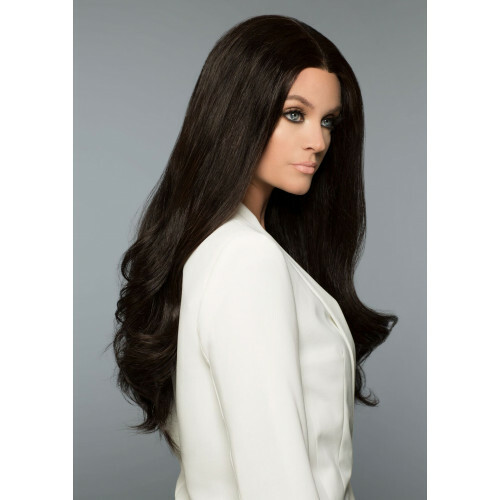 We always recommend that human hair wigs be taken to a professional stylist to have the hair customized to best complement your face and frame, and for the ends to be trimmed to exactly the length that best suits your face shape.